by Jane Cossio, Seaside Publishing, first edition, 1996. Subtitled “Favorite Recipes From A Home Kitchen. Handy 111 pg. paperback. 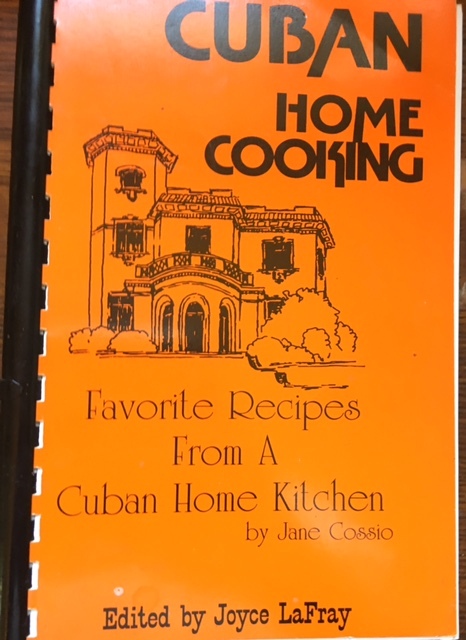 A complete guide to the most popular Cuban recipes…”treasures such as Pollo Asado, Picadillo, Hot Oxtail Stew, Paella, Flan and a fabulous Diplomatic Pudding,” a caramel-coated bread pudding. 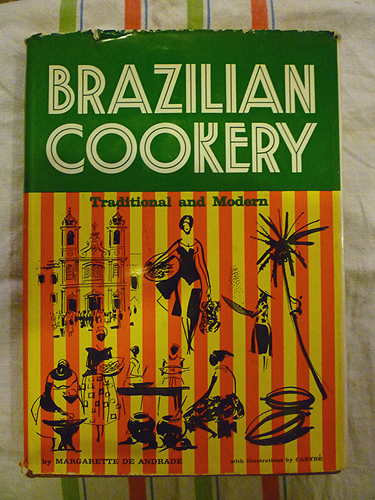 Most recipes come from the pre-Castro days, using in-season, fresh ingredients. Orange covers, black titles and black comb binding. Condition: VG+.